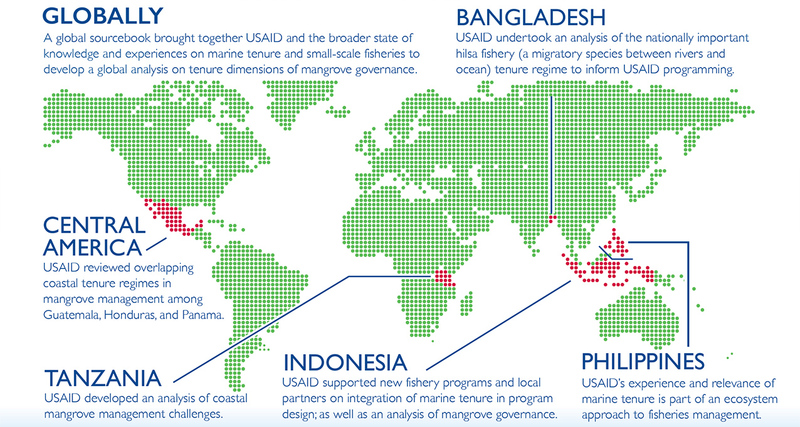 Fish remains among the most traded food commodities worldwide, worth almost US$130 billion in 2012. 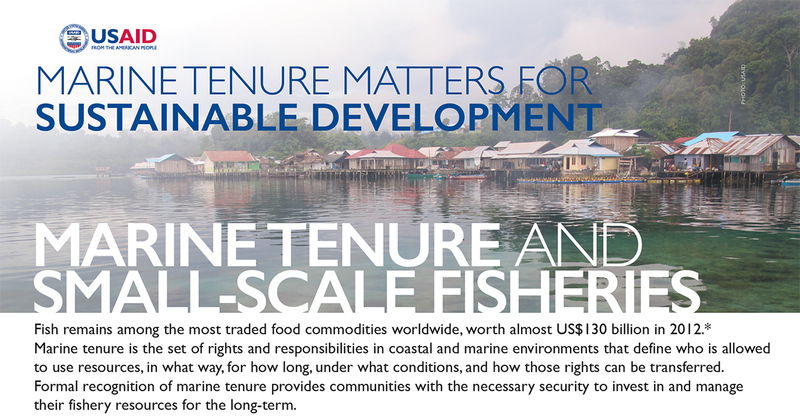 * Marine tenure is the set of rights and responsibilities in coastal and marine environments that define who is allowed to use resources, in what way, for how long, under what conditions, and how those rights can be transferred. 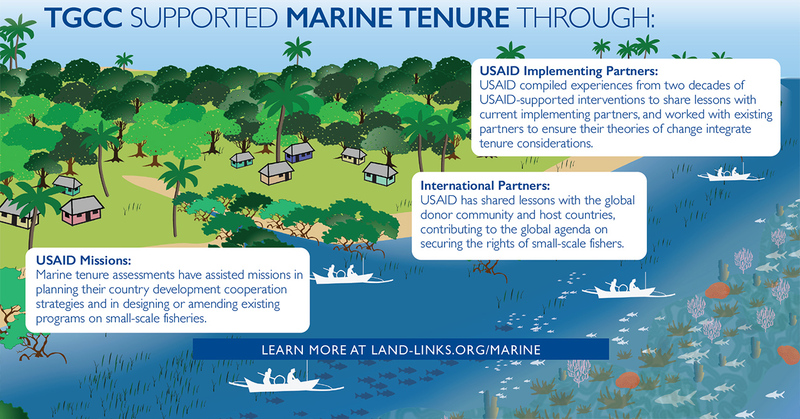 Formal recognition of marine tenure provides communities with the necessary security to invest in and manage their fishery resources for the long-term.